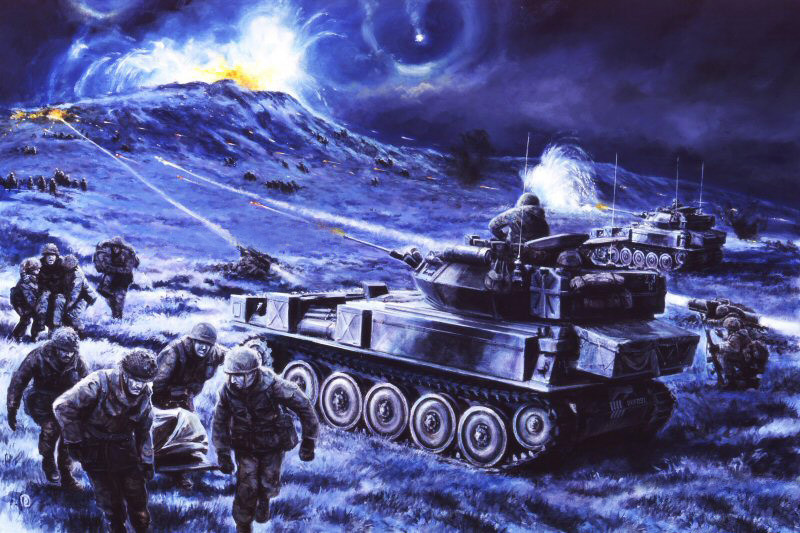 In conjunction with World of Tanks, Roger and Hodder & Stoughton, the publishers of Rogue Male, are giving away a limited edition print signed by both Roger and David Pentland, the artist, of Roger in action in the Falklands to WoT players. 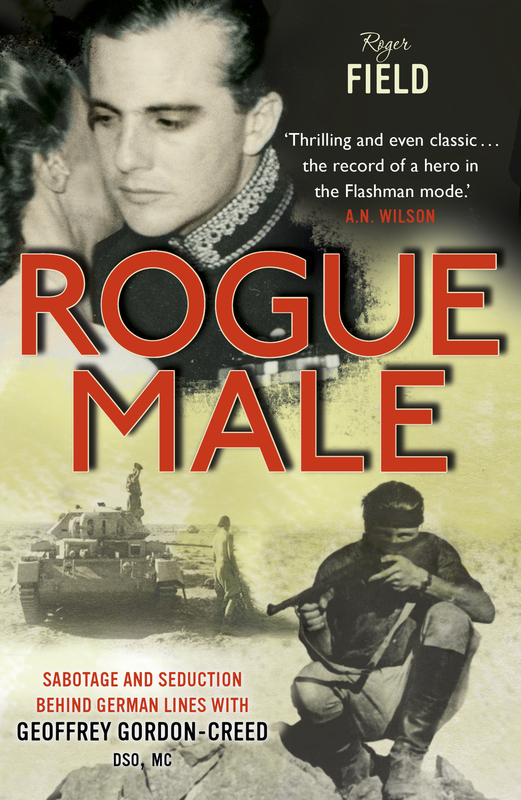 The Museum has fully supported Rogue Male because it shows a very different side of the last war: one that has not been written about before. This is the Second World War 'in the raw.